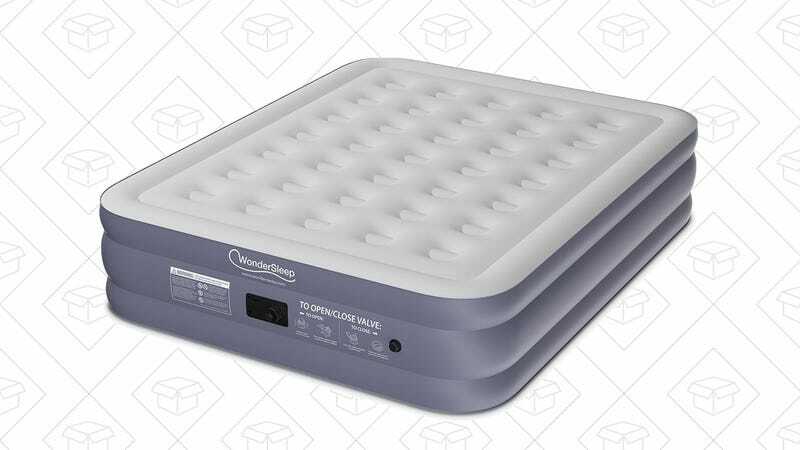 There are air mattresses your overnight guests use out of necessity, and there are air mattresses that might be more comfortable than their bed at home. This is the latter. 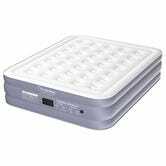 The WonderSleep Classic Series air mattress features a built-in pump that can fully inflate the bed in four minutes, a 7 x 5 array of internal columns for added firmness, and 20" of height so your guests don’t feel like they’re sleeping on the floor. Today only, Amazon’s marked it down to $89 as a Gold Box deal, so don’t sleep on it.